Author: Winkler, Anthony C. Set In . . . 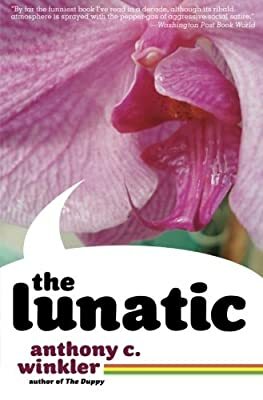 In this outrageously out-of-order, hilarious novel, the reader discovers that lunacy is by no means restricted to the village madman, and that goodness and forgiveness may be rarer qualities, found in unexpected places. Aloysius is tolerated by neighbors but forced to eke out a living by doing odd jobs, using the hospitable woodlands for shelter. He is starved of human companionship; instead he has running conversations with trees and plants. Then love, or a peculiar version of it, comes to Aloysius in the form of a solidly built German lady, Inga Schmidt, who has come to Jamaica to photograph the flora and fauna.